What: Workshop, Tokyo, Keio University, December 2014. What: Workshop, Tokyo, Hosei University, December 2014. What: Workshop, Neuroscience and Architecture, School of Architecture, Firenze, June 2014. Villa La Quiete, 1 ottobre 2013. Inaugurazione dei progetti "Stop'N'Think" e "Mr.David", Piazza della Repubblica, Firenze, 2 Giugno 2013. 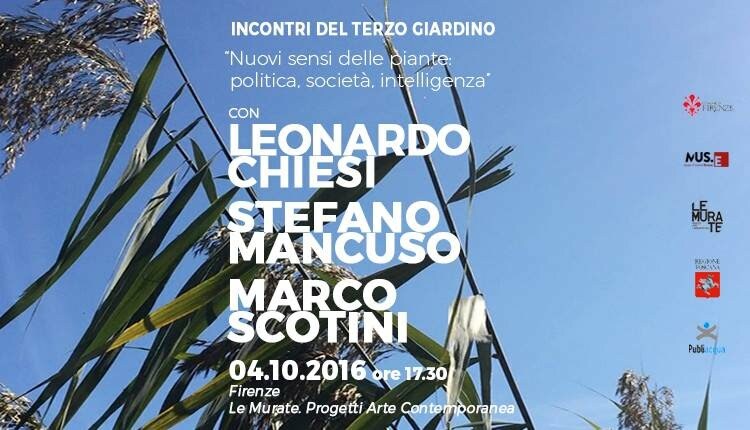 Comune di Firenze, Associazione Lorenzo Guarnieri. What: Workshop "(H)Abitare dopo i Sassi", Matera, 6-10 Maggio 2013. What: Design and coordination of innovative participatory conference "Towards a New Strategy for Cultural Heritage in the Mediterranean - Euromed Heritage 4 Closing Conference" @ Fez, Morocco, 21-23 Gennaio 2013. Within: EU Cultural Heritage programme "Euromed Heritage 4"
What: Invited talk “Co-design workshop, involving citizens in heritage awareness panels designing” @ Beirut, ALBA University, 10 dicembre 2012. What: Research Project "Spaces of rights. Interdisciplinary research on healthcare spaces"
Le installazioni sono state realizzate in vari luoghi di Firenze (Largo Annigoni, Piazza Bambine e Bambini di Beslan) tra settembre-dicembre 2012. Within: Laboratorio integrato di Design 2, prof. Luca Donner, Corso di Laurea in Architettura. What: Planning and Design Workshop @ Master's Degree in Urban Analysis and Managment, AA. 2011-12 e 2012-13. Within: III.°. Workshop de Arquitectura y Urbanismo "Arquitectura y Identitad"
Design Workshop “Somatic Perception and Design” @ Designskolen Kolding, Danimarca, 17 settembre 2007. “Inhabited Architecture. 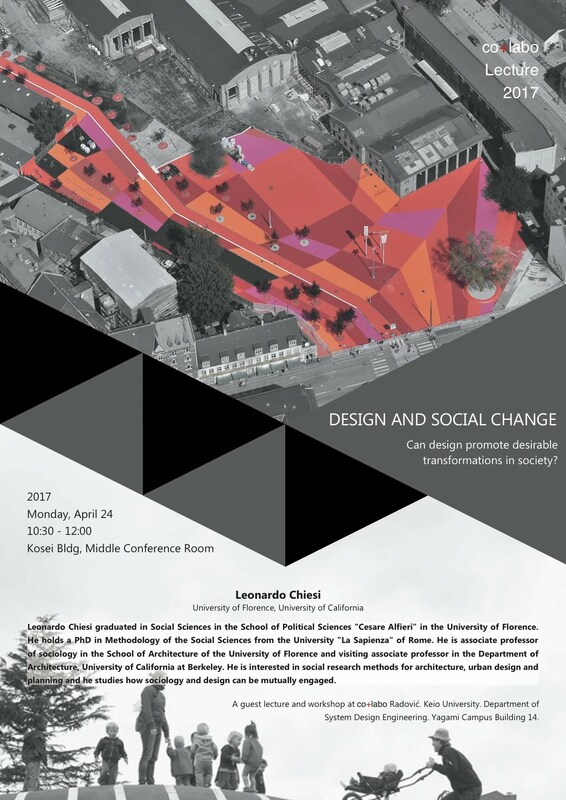 A Sociological Perspective on Design with Some Methodological Implications” @ School of Architecture, University of California, Berkeley, spring 2007. What: Research Project “Società e fiume: una ricerca sul patrimonio territoriale culturale nella media valle dell’Arno”, novembre 2004-giugno 2006.